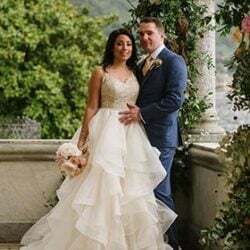 After the great and special rehearsal dinner to a beautiful Lake Como beach club, the Big Day has finally arrived for Antonin & Louise. 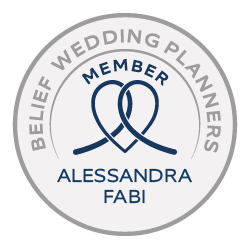 Many details made this wedding really different! 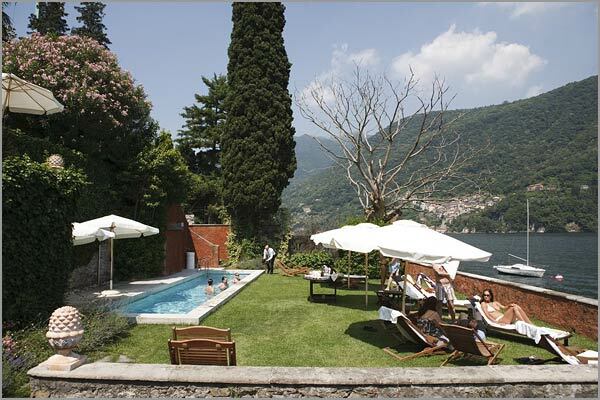 Both bride and groom stayed to Villa D’Este where they spent few relaxing days enjoying the lake and warm summer weather. 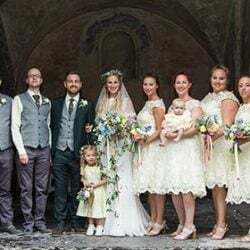 On the wedding day Antonin joined his friends who stayed for almost a week in a fantastic Villa with pool and private pier located in Laglio. 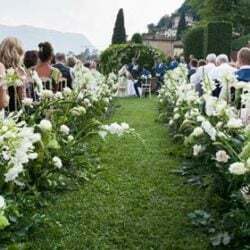 Ceremony was arranged to Villa del Balbianello followed by an wonderful reception in a private Villa in Cernobbio, on the lakeshore: a real masterpiece of the Lake Como architecture. 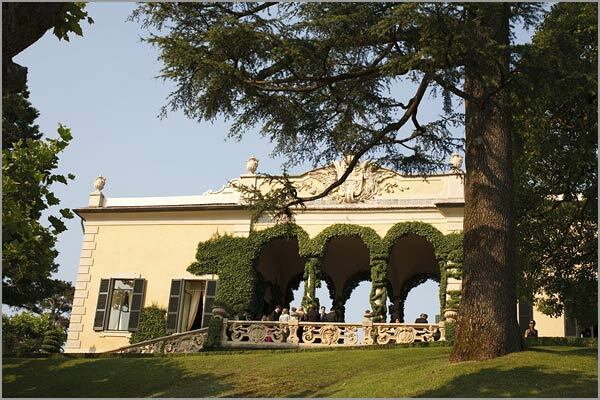 From this Villa, Antonin and his best men got on a charming Riva motorboat to go to Villa del Balbianello: they were really handsome. 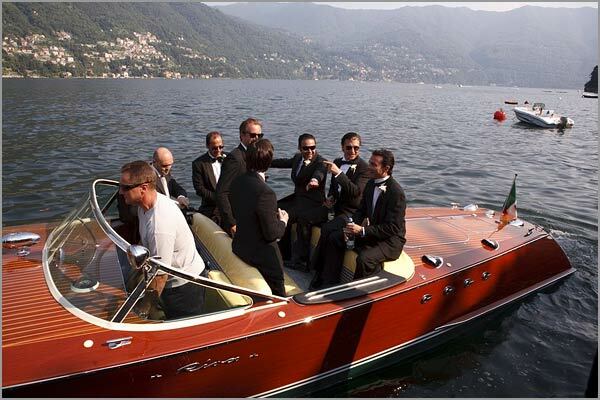 In the meanwhile, the bride, together with her dad and the bridesmaids left Villa D’Este on a second charming Riva motorboat and reached Antonin who already reached Villa del Balbianello waiting for her together with family and friends, all very excited. 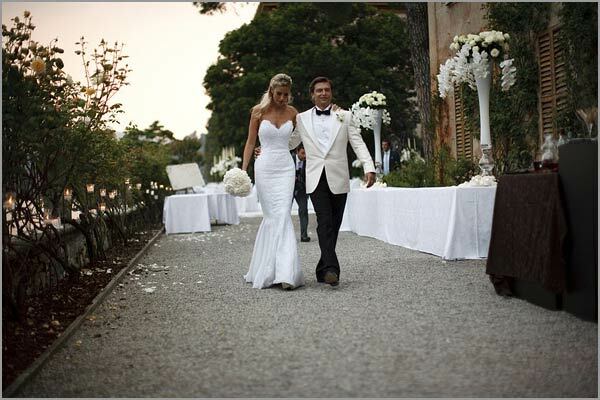 Louise was so beautiful in her wedding gown! 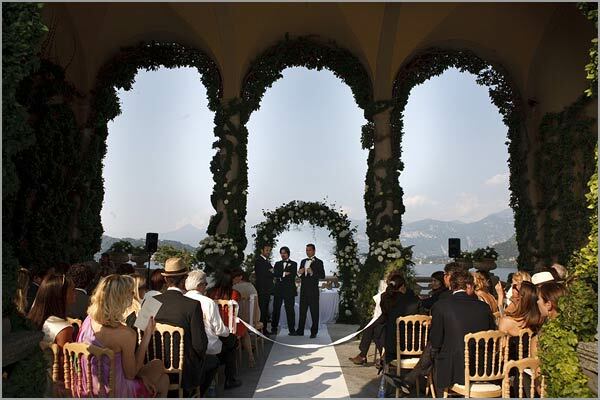 The ceremony was celebrated in the Loggia of Villa del Balbianello and conducted by a close friend of the couple. All decorations were precious and elegant, with a big arch of flowers as main detail. 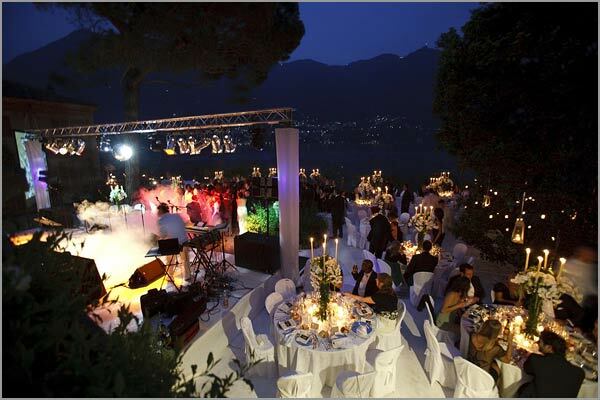 For the reception we worked a lot at Cernobbio Villa to create a perfect atmosphere. It had to be perfect! After a long preparation the result was magnificent. 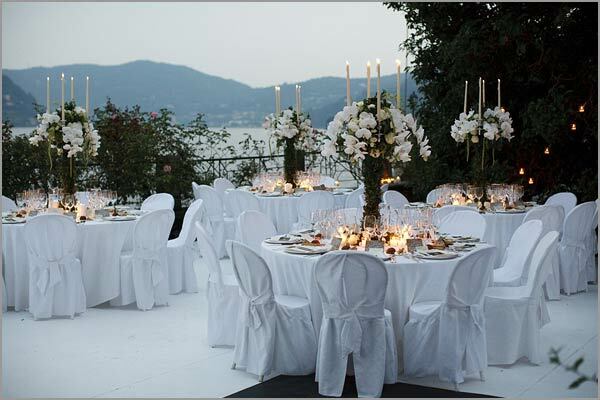 The cocktail was served in a lateral terrace which was adorned with tables, buffets and flowers, while the dinner was arranged on the main terrace, with a long table for the couple and their close family and friends, surrounded by many other round tables. 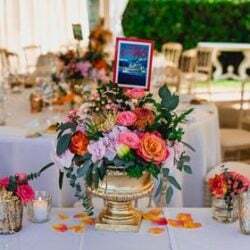 Centerpieces were something to be remember. 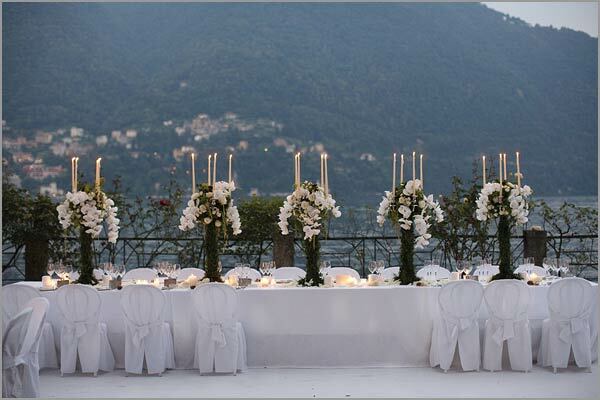 High chandeliers totally covered with greenery and enriched with cascades of precious orchids and ivory candles. 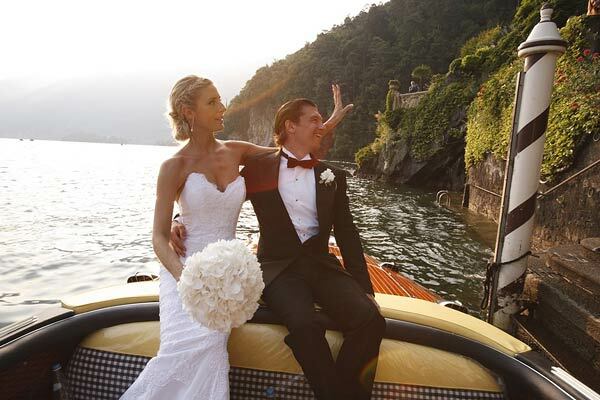 Antonin and Louise wanted a real party where music, dance and scenery had a leading role. For this reason, the band chosen for their event was great! 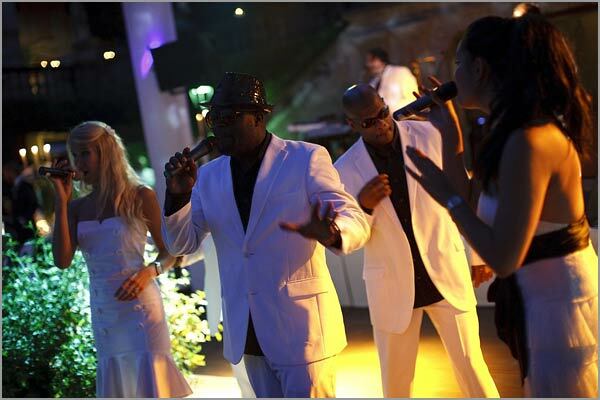 It was made up with 11 musicians who involved the guests in dances and entertainment since the beginning of the aperitif. 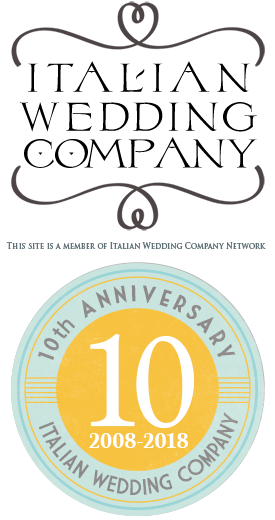 Wonderful Italian Food, dance and lot of fun! 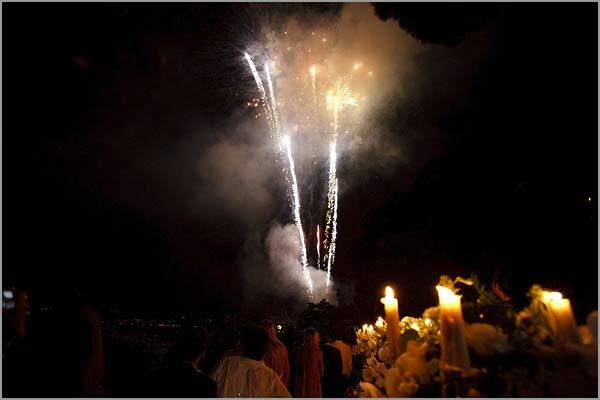 But our couple still wanted to surprise their guests with stunning fireworks on the Lake, accompanied by touching and romantic music. 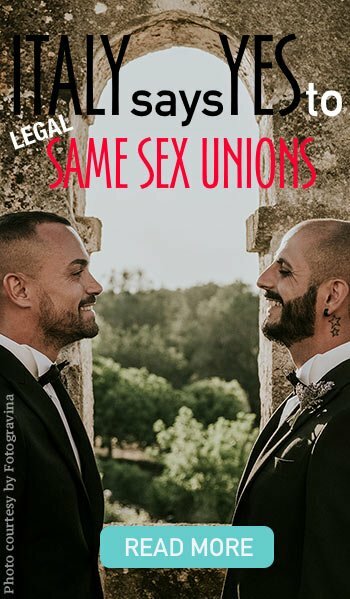 And we do not have to forget the cut of the cake! It was totally unusual. 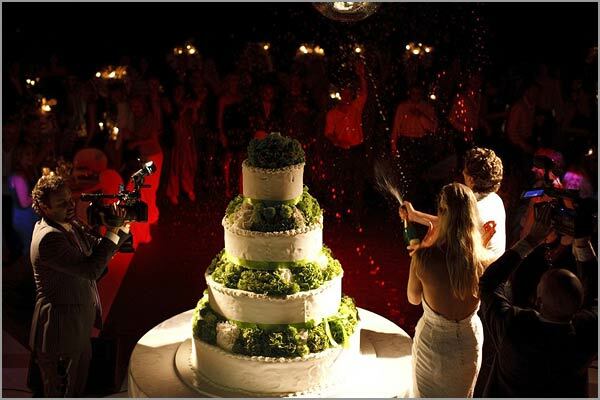 For this special moment they decided to get on a stage and cut the cake at the rhythm of a Samba. 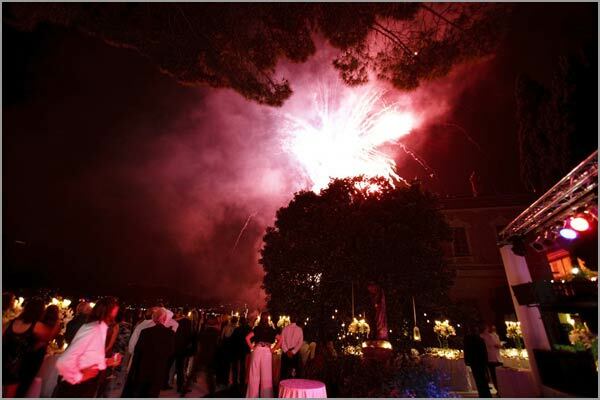 After this special moment the party continued until late at night: a night that nobody will never forget. 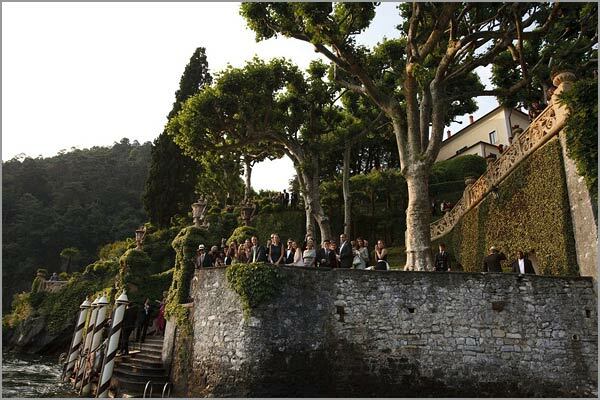 For any information about wedding to Villa del Balbianello and Cernobbio – please CONTACT US. I love her wedding gown! 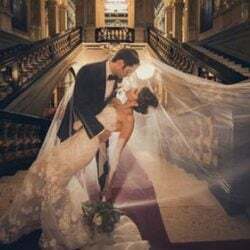 It’s possible to find out where the bride’s dress is from?